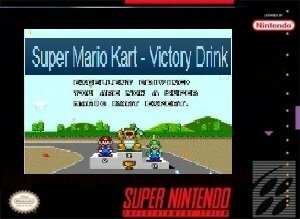 Super Mario Kart victory drink is a super Nintendo ROM hack based on the Super Mario Kart SNES Game. 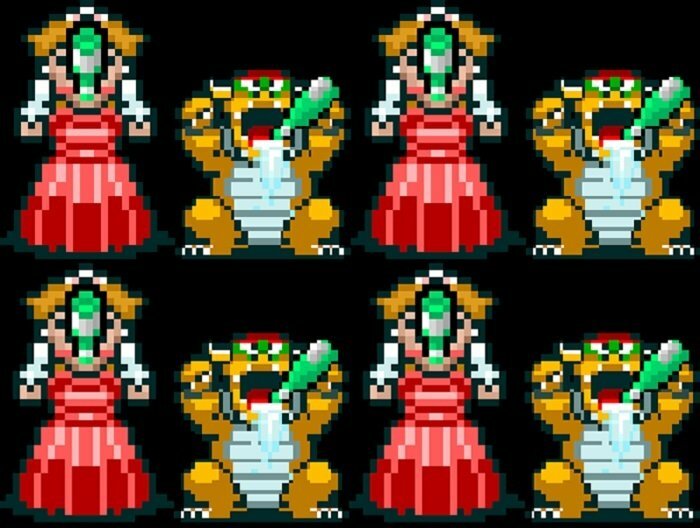 The Japanese victory animation celebrations in the game have been removed and replaced with the American content for Peach and Bowser, which was removed outside of Japan due to Nintendo’s stance against alcohol. The Rom Adds a Special Cup to 50cc mode. The Special Cup unlocks are now tied to each league’s gold trophies, originally only the 100cc mode unlocked all of them. Within the game the victory animations feature the consumption of alcohol. The Rom sound effect that is used when you use the Special Cup unlock cheat code for Time Trials mode is from the Japanese version and included in this version. Question : Can I download and play Super Mario Kart victory drink SNES ROM Hack? 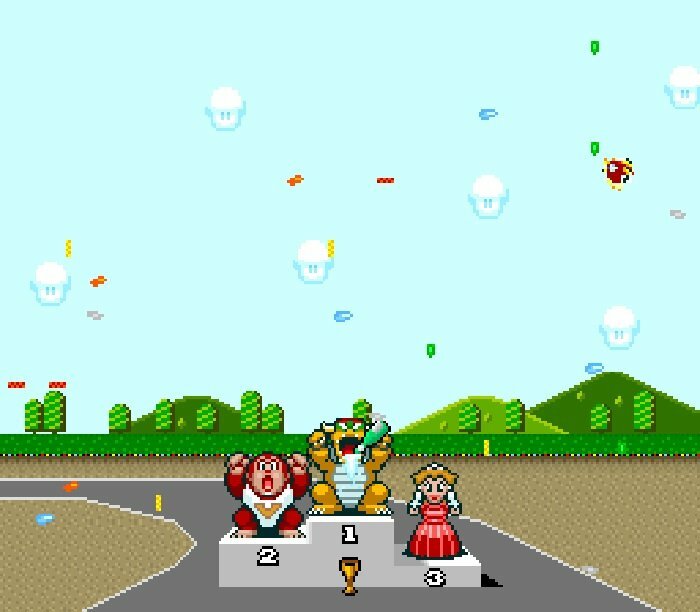 Answer : Yes 🙂 You can download Super Mario Kart victory drink ROM from ROMHacking. The download links have been tested and are working at the time of posting this article, If you find the links don’t work please let me know by posting a comment below. 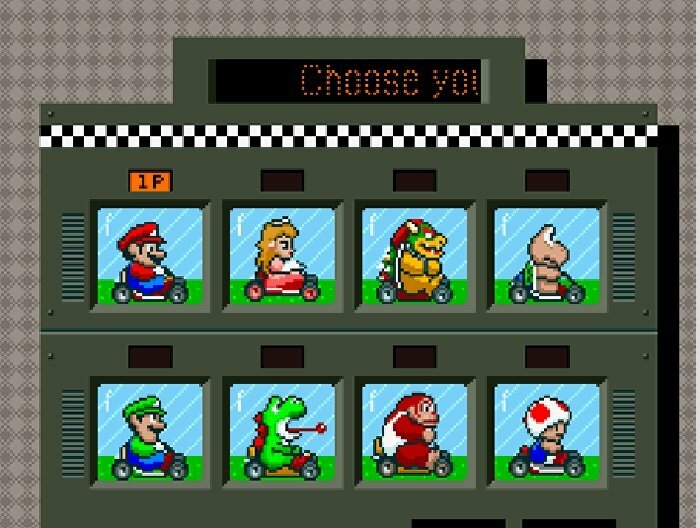 Question : What Emulator Shall I Use To Play Super Mario Kart victory drink (ROM Hack)?